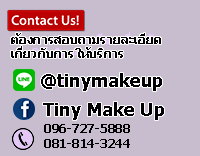 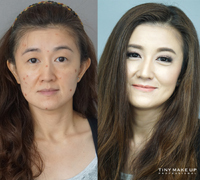 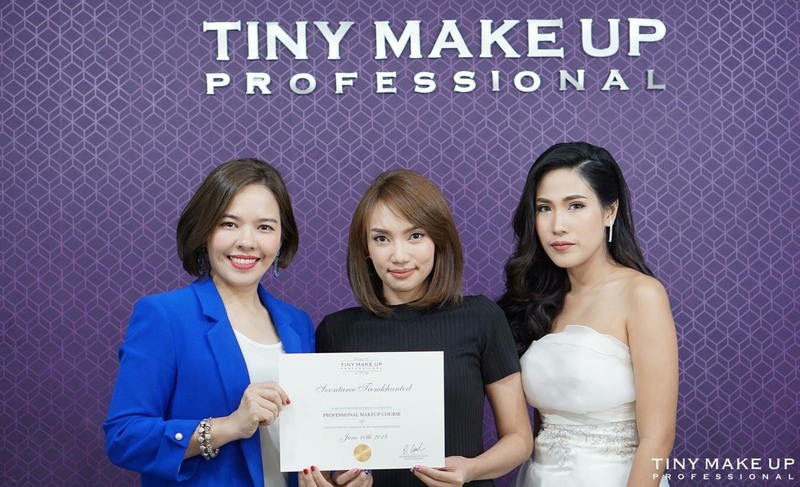 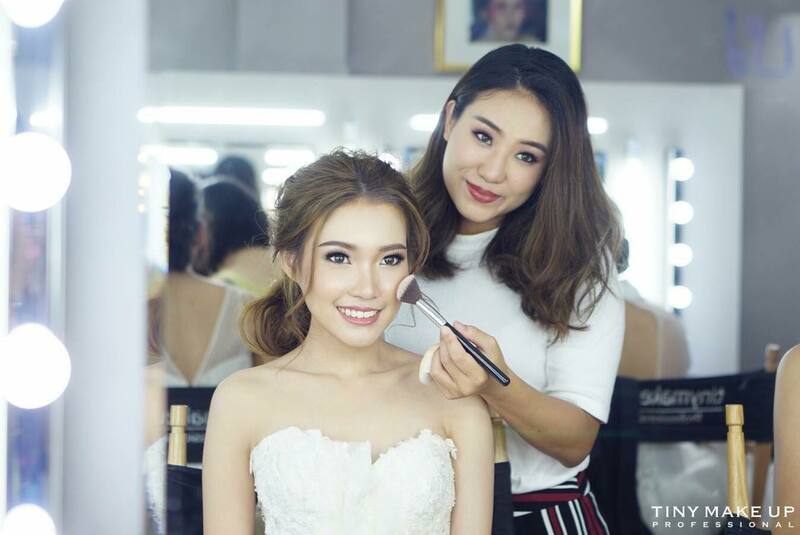 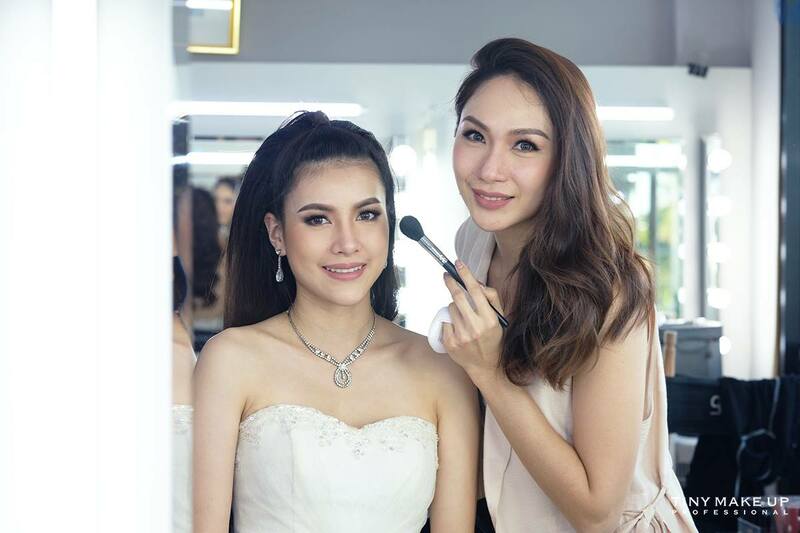 This course is proposed for anyone who is seeking to learn fundamental makeup techniques from a professional makeup artist in Bangkok. 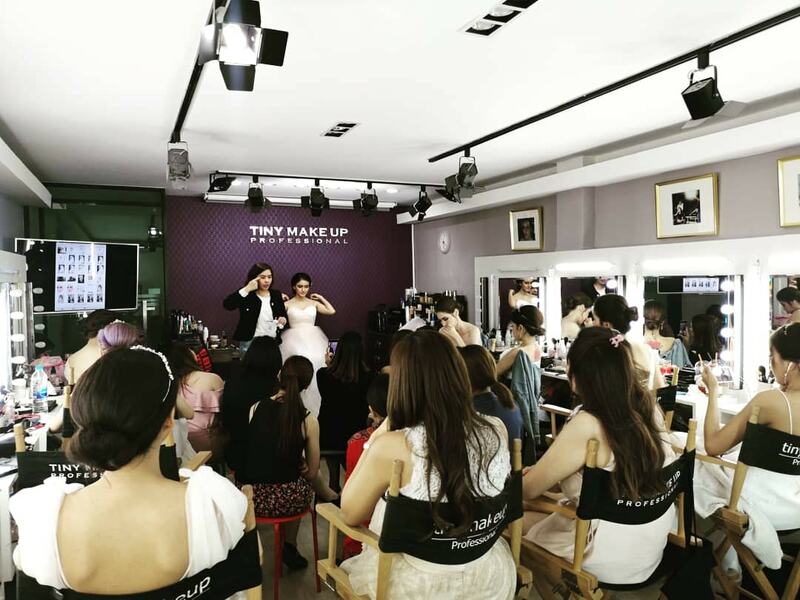 The class is held in English, combining essential theoretical principles with practical applications, while providing information on the latest trends. 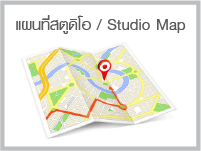 4 days training starting from theoretical basic to intensive practice. 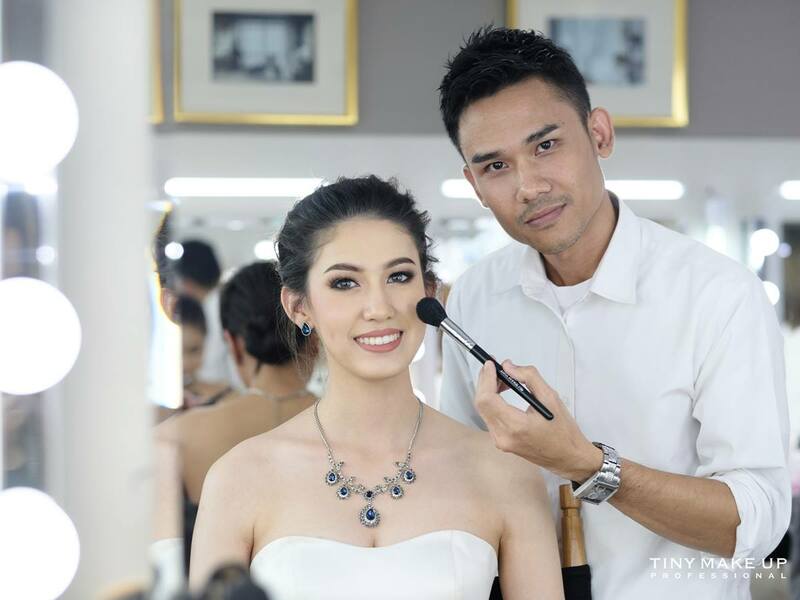 All intensive trainings are provided by teachers who are professional makeup artist and all graduated from the Academy. 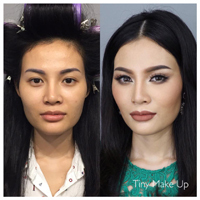 Live models are provided in classes. 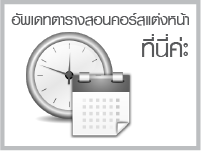 - All students wishing to enroll on intensive trainings must be at least 15 years old. 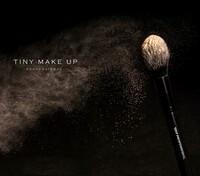 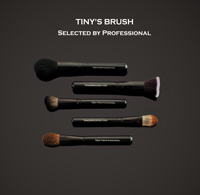 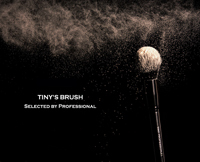 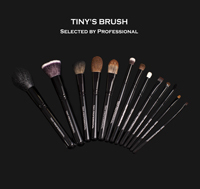 - All makeup products are provided, except brushes and sponges are at your expense. 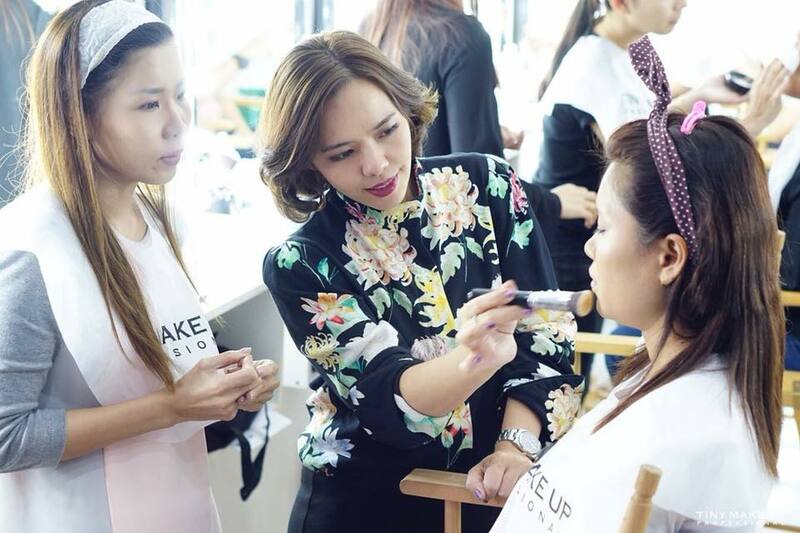 Availability of spot in the make-up class of your choice is based on a first-come-first-serve basis.